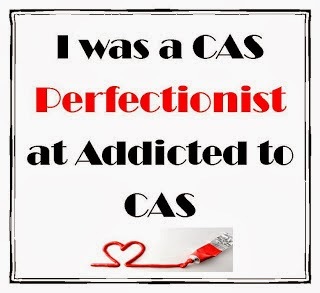 designer paper in a CAS style! Here´s my card with a piece of DP! Here´s my card for the CAS(E) this Sketch challenge #171! 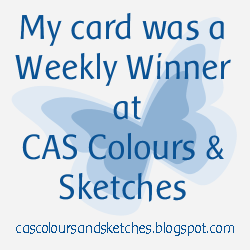 I´m a guest designer for CAS Colours & Sketches during April! 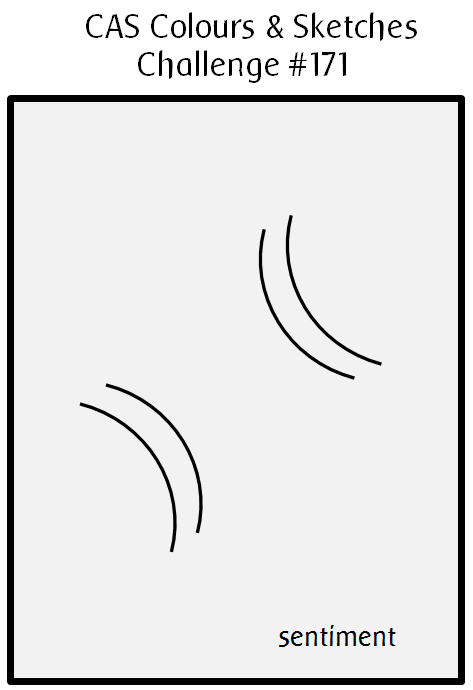 This week it´s a sketch and here´s my card for inspiration! Used an old grunge stamp and a die from Penny Black! Here´s my card for the challenge "Anything Goes"
Now you can buy all the new stamps and dies in Penny Black´s web shop! "Guess what? We’re giving away some sunshine, too! Leave a comment on this post for a chance to win a $25 shopping spree to our online store. And for an extra entry, like our Facebook page and leave a comment there, too. 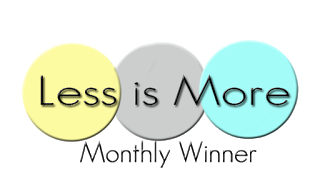 (Giveaway closes May 1, 2016 at 11:59 PM PST. 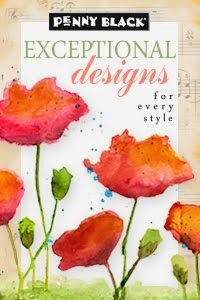 )So much lovely stamps and dies!" Here´s a card with the new stamps from Penny Black! Isn´t it beautiful? I created this card design in 2010 when I was a designer for SCS...I can see lots of similar on Etsy but they never gives any credits for the idea..;) Never mind, I´m happy to inspire! Today it´s snowing so I did one with the die from Penny Black! So much lovely stamps and dies! 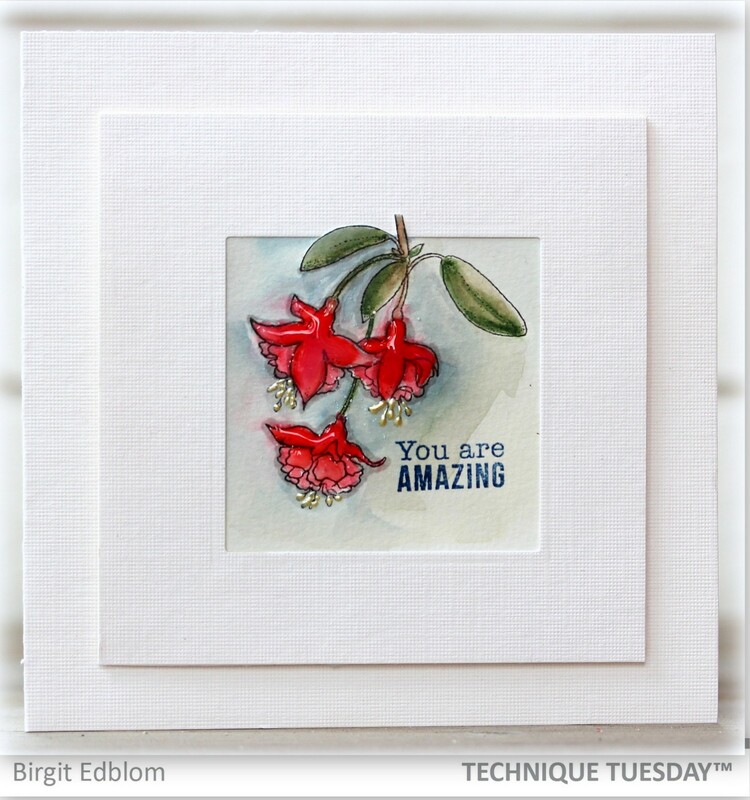 Here´s a card with the beautiful tree stamp and the small flower dies! 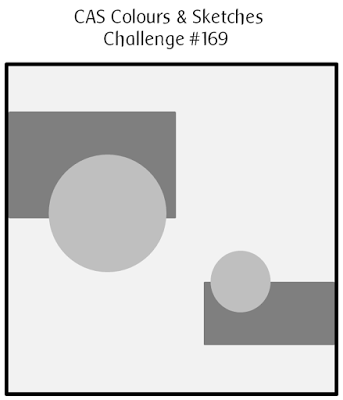 Made this card for some challenges! 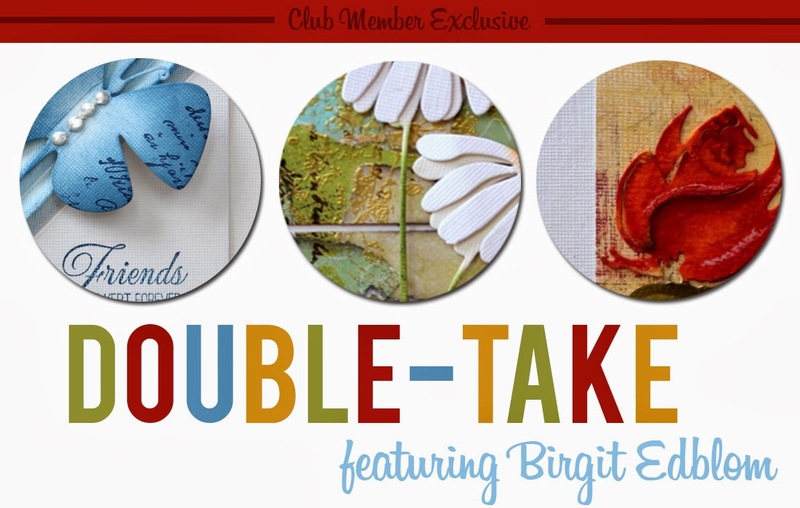 There´s a Blog Hop going on at Serendipity Stamps blog now! 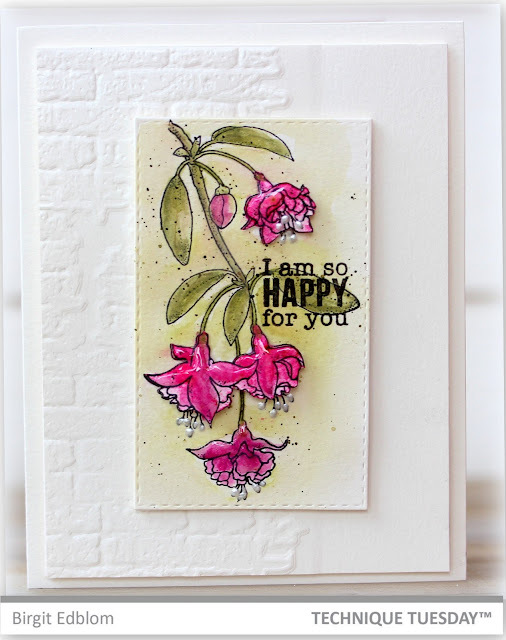 Here´s a card with this beautiful Lily from Serendipity stamps! 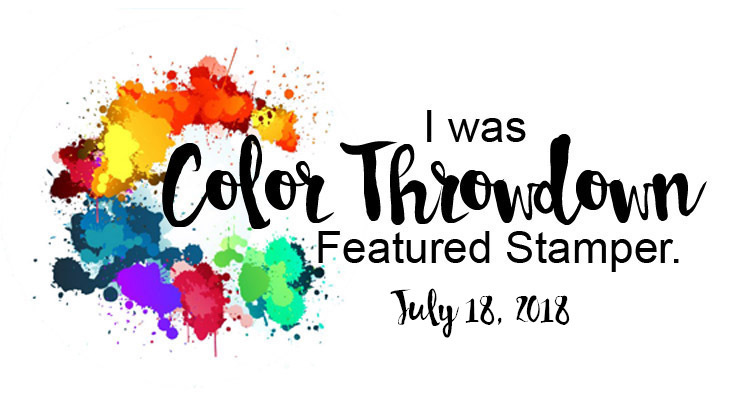 This week it is a colour challenge! Hope you get inspired and take part in the challenge! I used one of my favorite stamps from Serendipity stamps. A little bit of sunshine can go a long way… roses bloom, little ones smile, and we get inky in the craft room!Penny Black´s newest release has something for everyone with each item sure to bring a little bit of sunshine to us as we create and spread sunshine to those with which we share. Join them this week as they tease you with a look at the new Creative Dies in this release. And don’t worry, next week they will introduce all of the sunshine-y stamps. All products will be available in Penny Black´s online store beginning Friday, April 22. Here are two cards done with the new release! 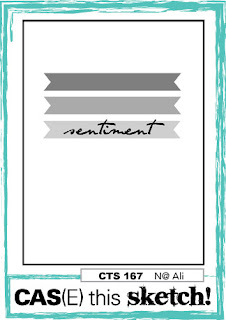 I bought this stamp from Serendipity Stamps many years ago but it´s still one of my favorite! This could be 3 individual stamps or the same 3 stamps used multiple times. This week the challenge is a sketch! I´ve shown one of these cards before but if you´re curious to test coloring with water and graphite you can find it on Serendipity Stamp´s shop in their Yard sale! I made the background and then added hot glue. Applied some silver medium on it. It´s easy to blend with water and a brush! 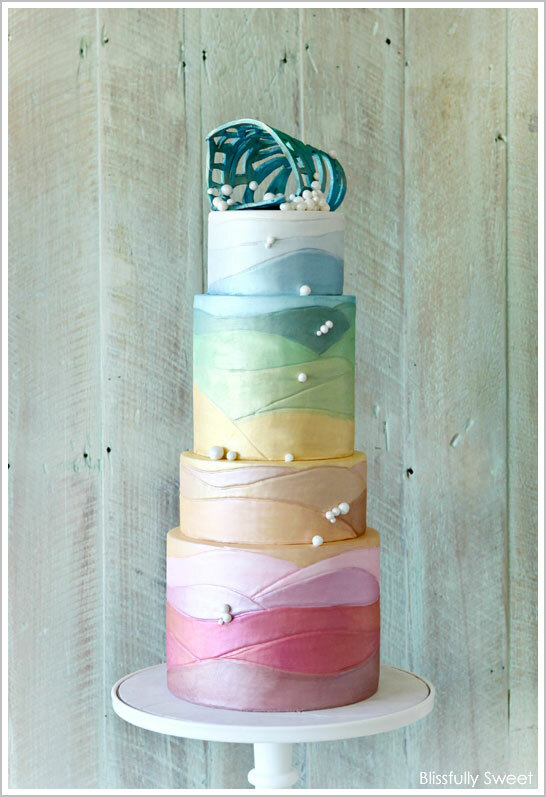 This card was made for a color challenge on SCS this morning! I used watercolors to create some rectangles for the background. Used watercolors, a stamp and die from Penny Black. 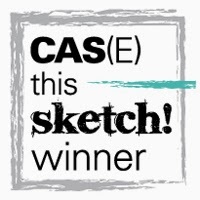 I´m a guest designer for CAS(E) this Sketch this week! I´m a guest designer during April for CAS Colour & Sketches! April showers bring May Flowers...a card for a challenge on SCS this morning! 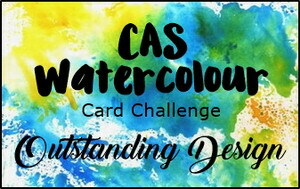 Here´s my card for the double challenge on CAS Colours & Sketches blog this week! Both a colour challenge and a sketch. 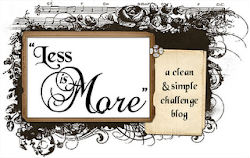 The challenge this week on Less is More´s blog is a color challenge!